The main concepts of advertising have been around for over a century, but the emergence of programmatic creative and the creative management platform (CMP) is a phenomenon that is much newer. A number of companies have seen incredible results from creative management platforms, including Anheuser-Busch, the biggest brewer in the world, and Intercontinental Hotels Group (IHG), the second-biggest hospitality company in the world. Programmatic creative technologies combine well with programmatic buying, data management platforms (DMPs) and demand-side platforms (DSPs). 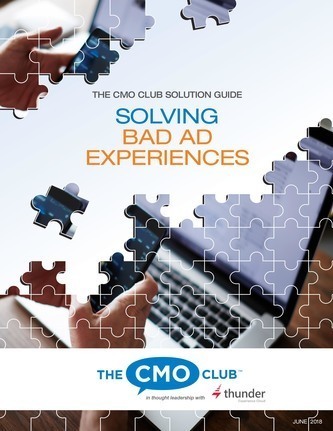 In this ad tech stack arrangement, the CMP is the creative arm of a data-driven campaign strategy. We’re going to explore seven ingredients that can make up the perfect creative management platform that aligns with your programmatic creative strategy. If you’re still learning about what a CMP is, check out the video below before you review the list. Before CMPs came dynamic creative optimization (DCO). 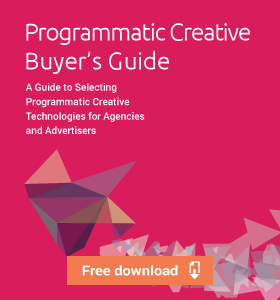 The bane of DCO as a programmatic creative technology is the complexity. DCO is so complicated that it makes using it self-service a problem. But operating through a managed service can result in dynamic ad units taking 6-12 weeks to get off the ground. Changes are made slowly, which is contrary to the real-time nature of the ad strategies they enable. A good creative management platform is far more streamlined than this DCO workflow. The CMP should be usable by designers, traffickers, and marketers themselves. If tweaks or changes are made, knowledgeable professionals—not just specialists—should be able to make them. With ad units being assembled and updated quickly and easily, the campaign will come together more seamlessly. 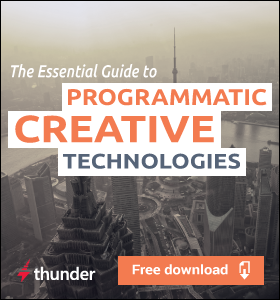 Creative programmatic campaigns require lots of ad versions and sometimes integrations. Either of these scenarios can make trafficking difficult with some risk of human error. Integrating directly with ad servers is a major time saver and helps ensure campaigns get out on time. Programmatic creative ad units face an uphill battle when trying to not appear rigid, formulaic and unnatural. The canned animations available in some creative management platforms add to this stereotype. A key ingredient in a good creative management platform is the ability to animate objects along a timeline, set keyframes, and adjust easing curves. This makes the motion as compelling as ads that are made one-at-a-time. 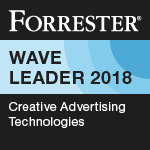 When ad animations are customized and natural, the ad unit does not immediately give away the fact that it is part of a larger batch of variations, which in turn, can increase user trust. Sometimes, oftentimes even, the content doesn’t quite fit where it needs to go. Maybe there are two-digit and three-digit prices, city names, or just text strings that are sometimes long and sometimes short. Photos may not play nicely with all ad sizes or horizontal and vertical proportions. And language translations is generally enough in itself to wreck a layout and produce unacceptable ads. A good creative management platform allows you to accommodate for these moments and edit individual ad variations to make everything look correct. To ensure the ad quality reflects the quality of the brand, every single ad unit needs to be editable. The customer journey is increasingly fragmenting. Now more than ever before, marketers are using programmatic media and data to find their best audiences wherever they may be, and that’s not always in front of a banner ad. 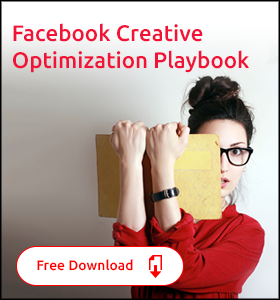 Facebook has some of the best audience data available today, so it’s imperative that a creative management platform offers both display and Facebook as potential ad formats. Other channels are icing on the cake, so marketers should look to adopt creative management platforms that invest in multiple channels and platforms. If only complex formats and data feeds can be used to create ad variations, there is a significant barrier to being able to manipulate the creative and implement the creative management platform’s ad units. Therefore, the translation of the ad content into the ads themselves should be able to be managed by a spreadsheet, not just complex file formats like JSON, RSS, and XML. When the copywriters can interact with a document that can be fed into the creative management platform itself, better creative and faster workflows is the result. The internet is moving toward a future where ad placements are no longer going to be sized in such standardized dimensions. Instead, ratios will prevail. But even today, access to more ad sizes allows for more efficient media buying and performance optimization. The best CMPs algorithmically resize creatives from one dimension to another and then allow editing to fix any mistakes. With even more sizes available, the programmatic media is that much more cost-efficient. Dynamic creative and DCO ad units for too long have only used logic internal to the ad itself. This traps the optimization and data in the creative management platform, instead of allowing the DSP/DMP/ad server to participate. External decisioning, the process of allowing an ad server like DCM to optimize variations by placement, for example, is a key feature. As advertisers take on more and more powerful programmatic buying and optimization applications into their ad tech stack, both internal and external decisioning become important capabilities. When it comes down to it, your creative management platform should align directly with your marketing goals and internal workflow processes. It should allow your designers to log in and accomplish feats of great creativity. It should enable you to tailor your messages to their audiences—producing more relevant and resonant advertisements that make meaningful impacts on your KPIs. And it should do all these things in a way that works for you, not against you. These are our 10 ingredients. What other features would you want to see in a creative management platform? And if you’re tired of looking at creative management platforms that fall short, check out Thunder CMP, the original and leading creative management platform. 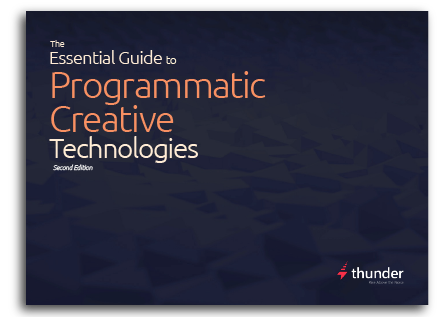 And if you’re still learning about programmatic creative, check out our free eBook, The Essential Guide to Programmatic Creative.